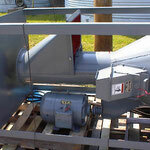 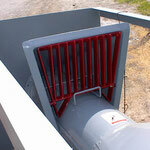 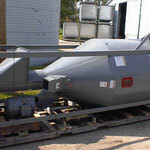 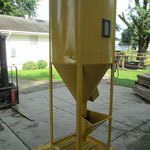 Please note: This page is an informational page of equipment we rebuilt in the past for customers. Vertical Mixers are designed for fast, thorough blending of free flowing granular or fine materials. 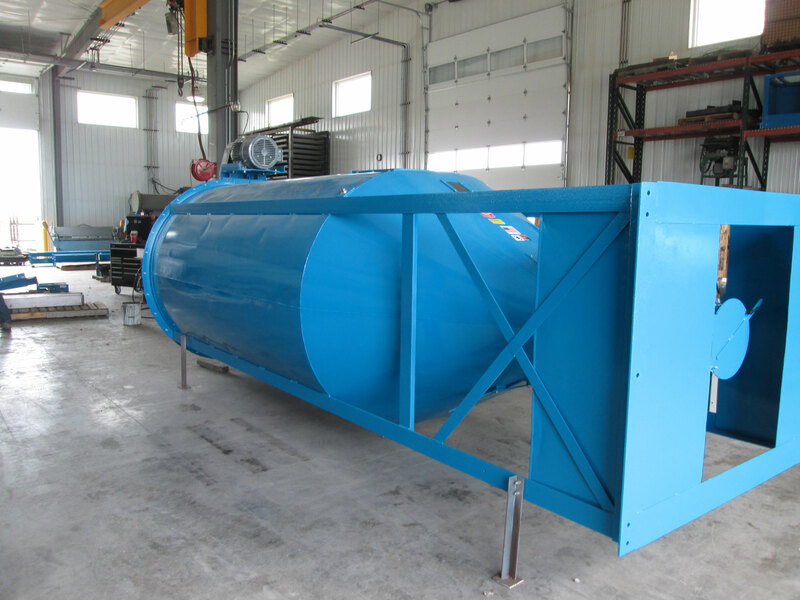 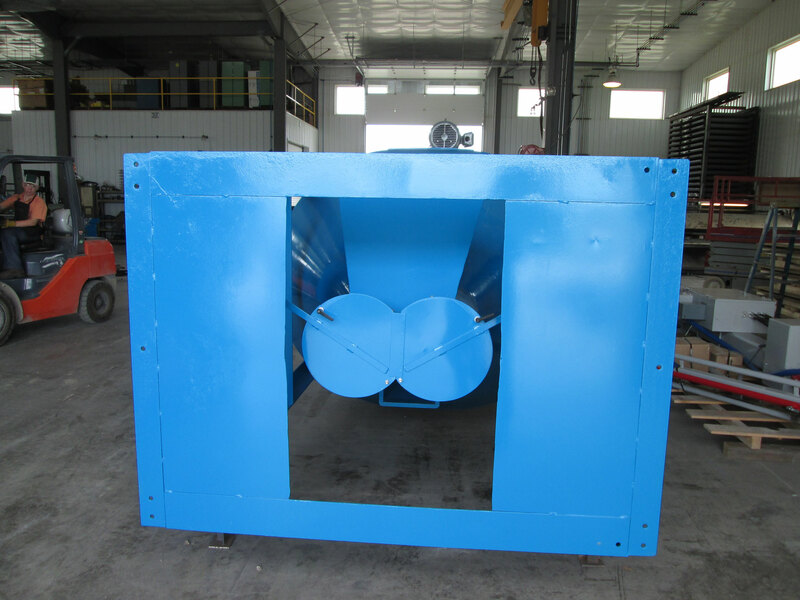 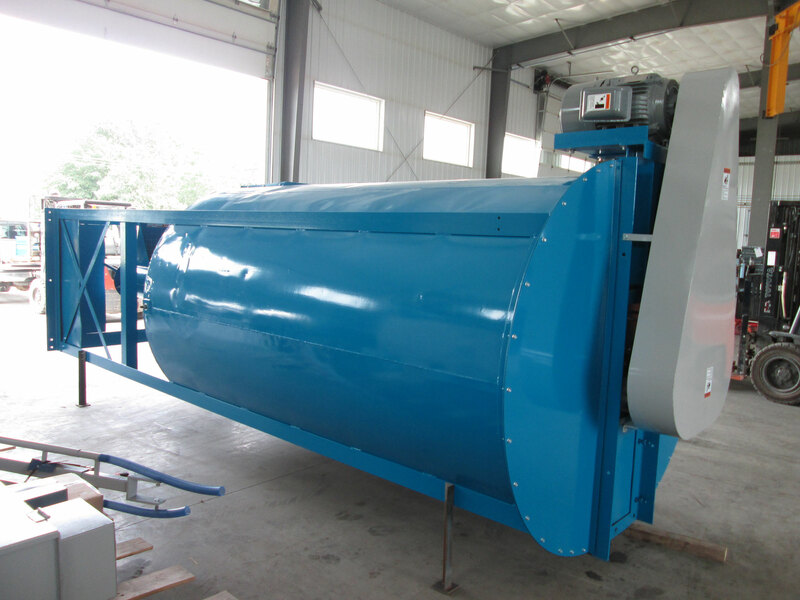 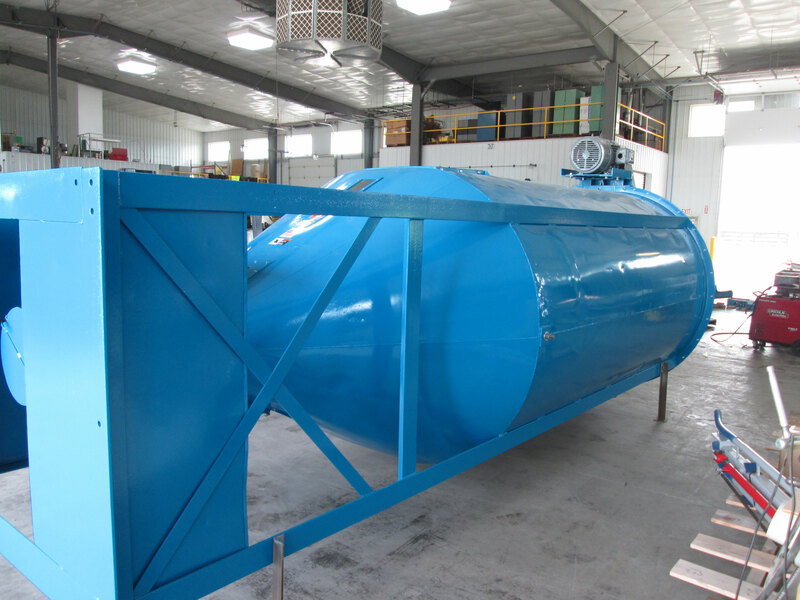 Excellent and rapid mixing action is provided by a large vertical screw spiral partially enclosed in an internal tube. 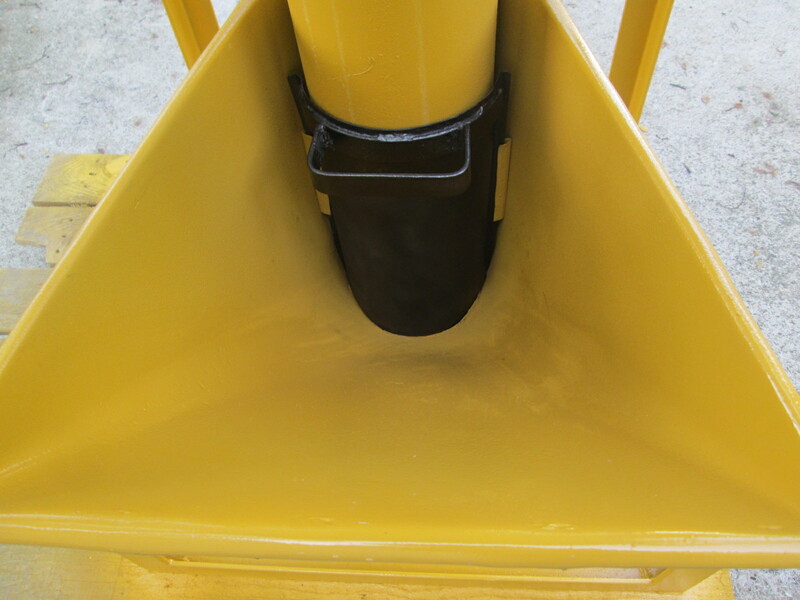 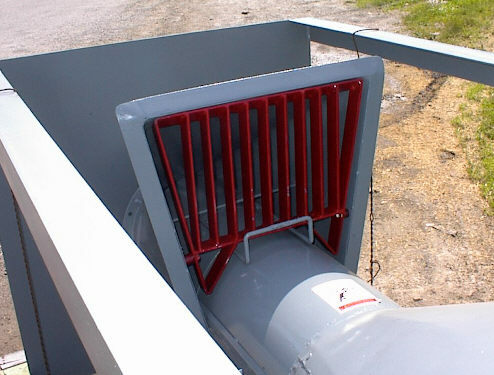 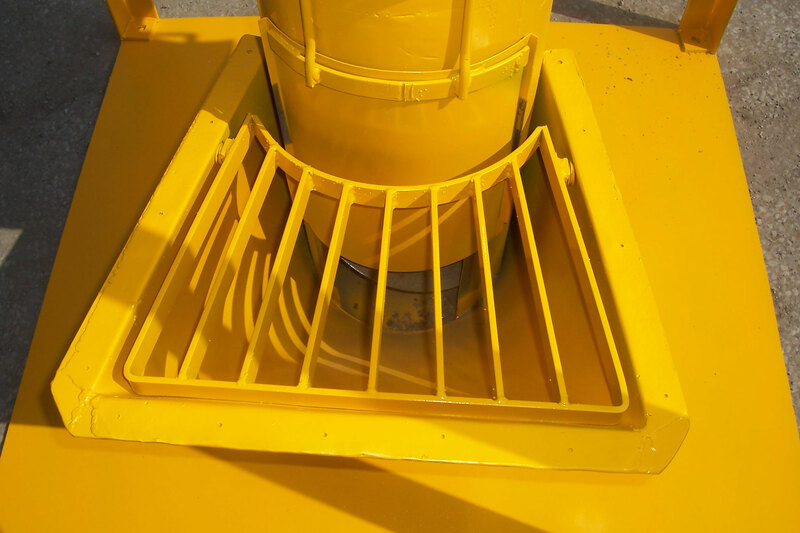 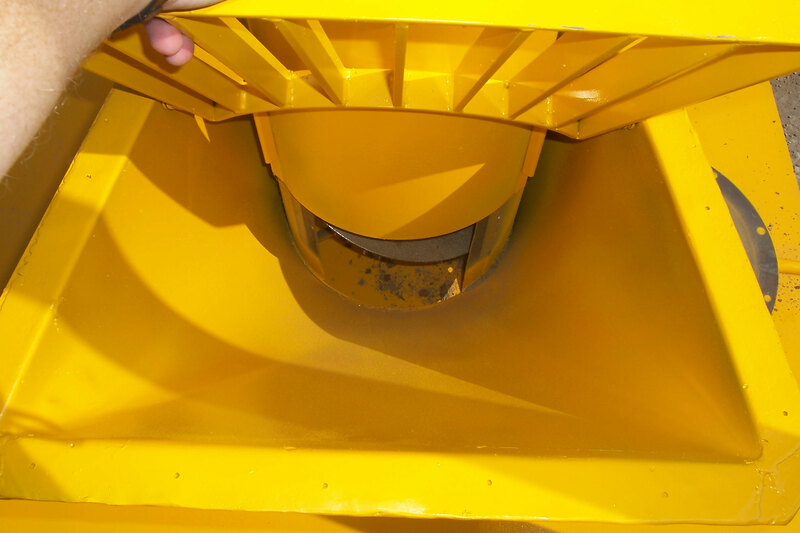 Free flowing materials are elevated to the top of the mixer vessel where the product is mechanically dispersed. 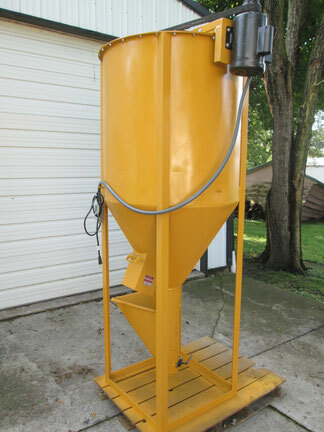 Mixing takes place by combining gravity flow, top dispersion, and bottom agitation in the lower conical area of the body. 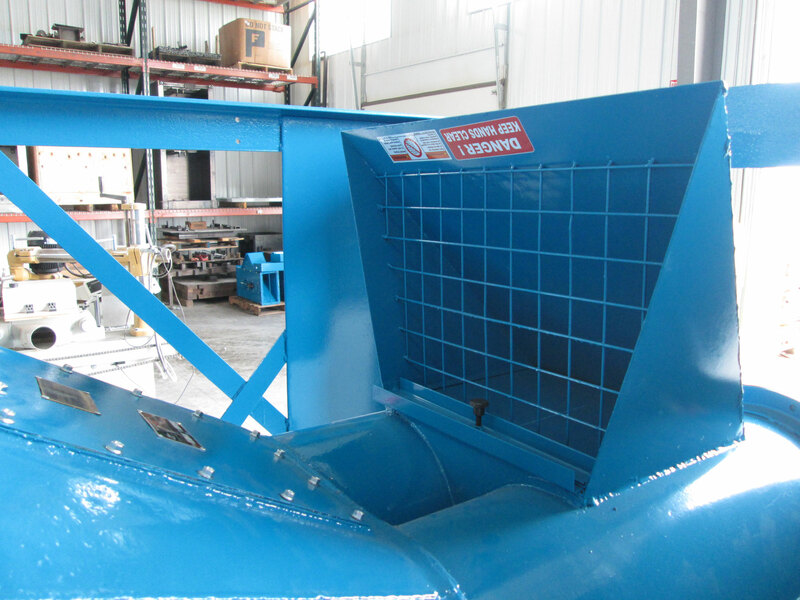 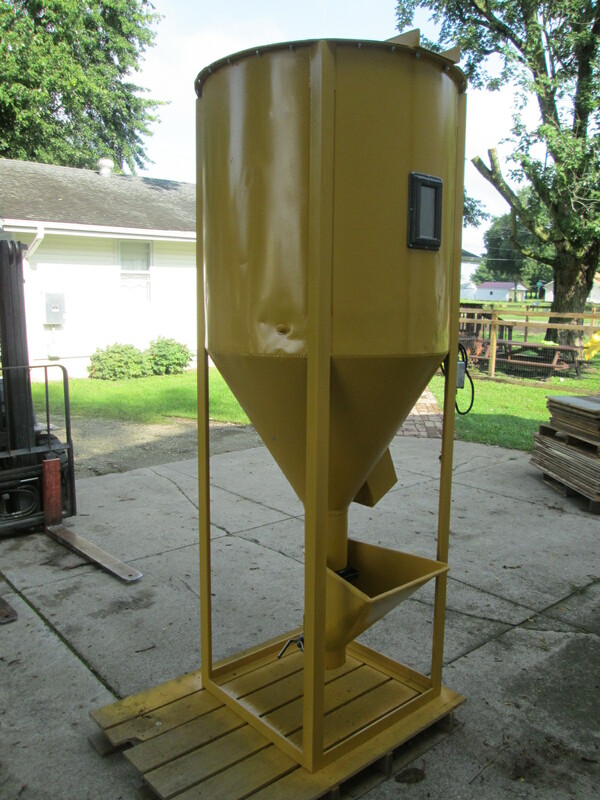 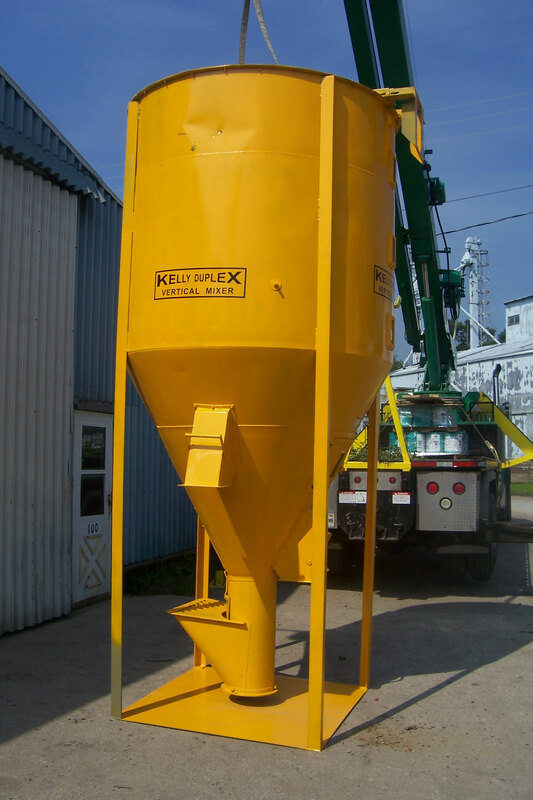 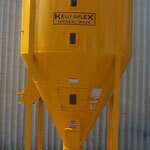 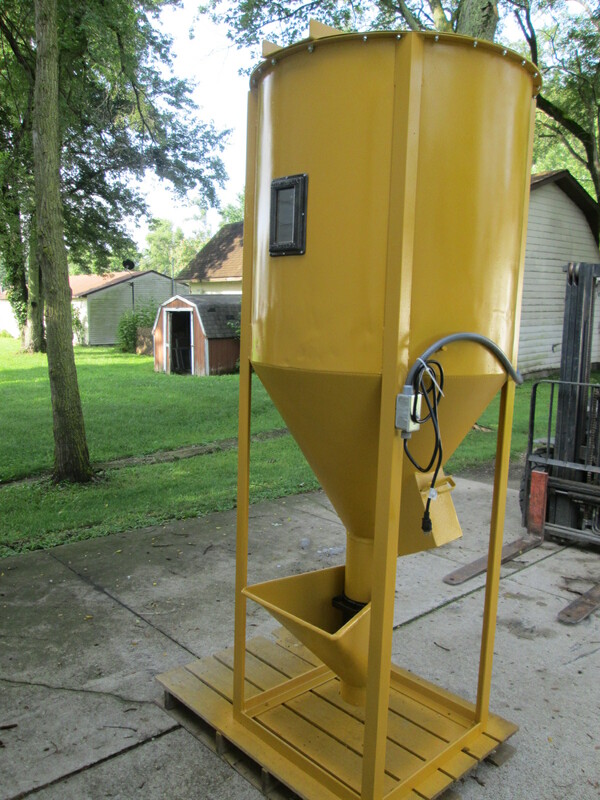 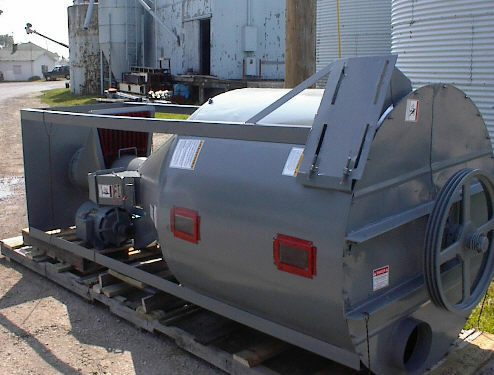 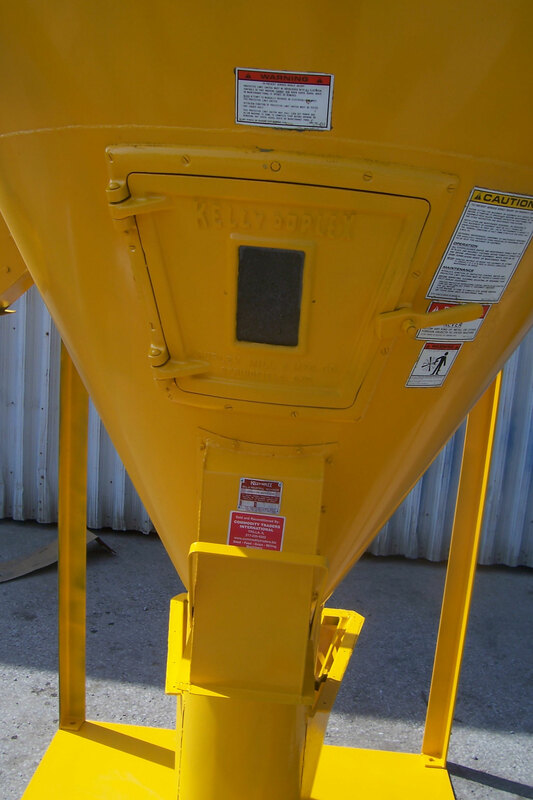 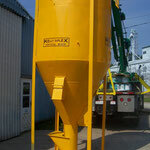 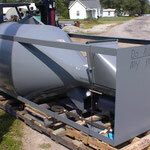 We have rebuilt many Kelly Duplex and Prater Twin Screw Vertical Mixers for our customers. 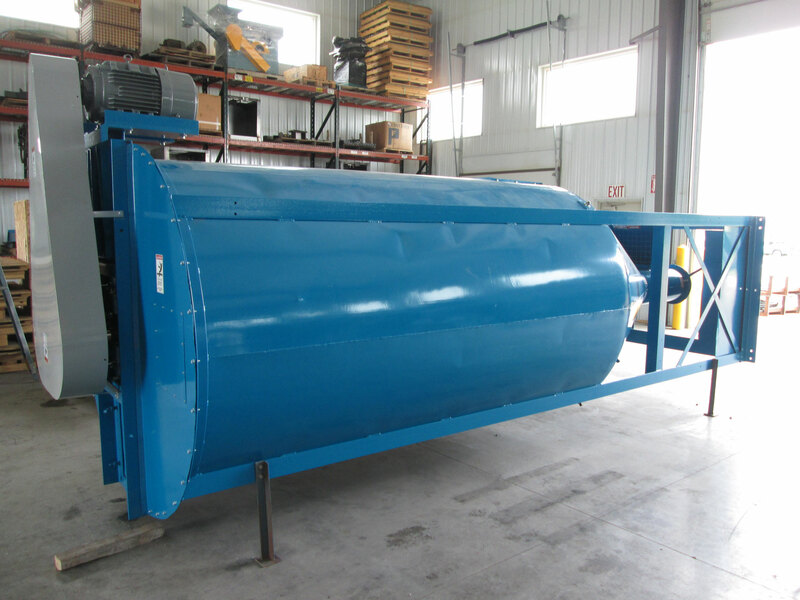 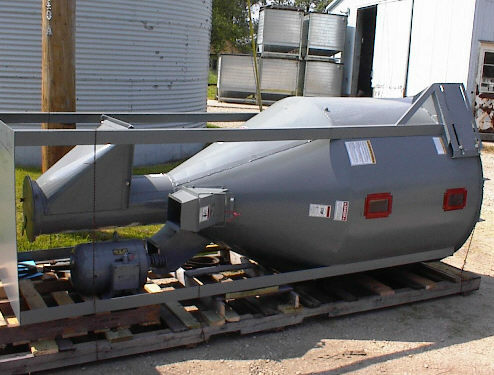 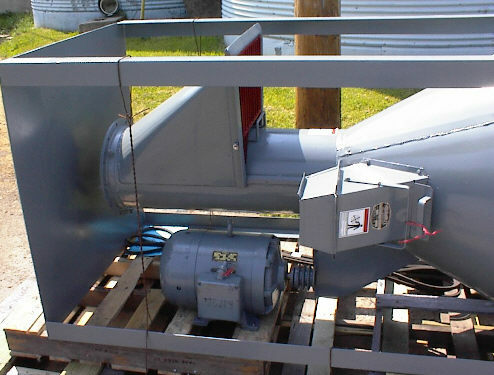 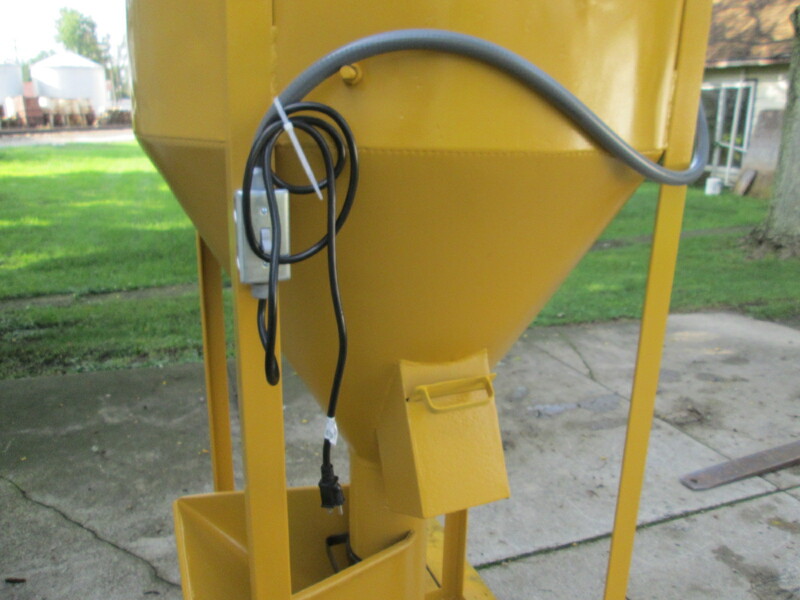 Common applications include: bird seed blending, cover crop or lawn seed mixing, animal feed mixing, grass seed mixing, and other granular blends. 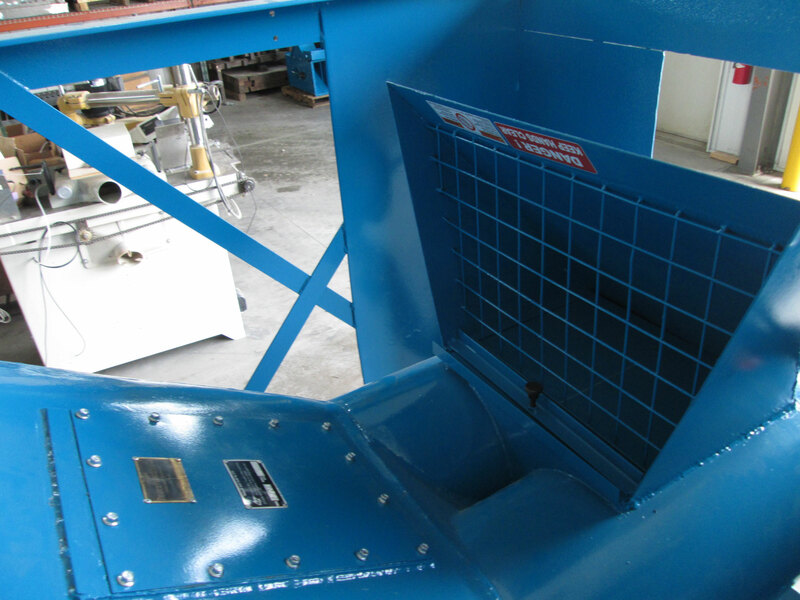 CTI has modified many units to sit above the floor and have positive clean-out bottoms. 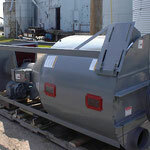 See the video below to learn more. 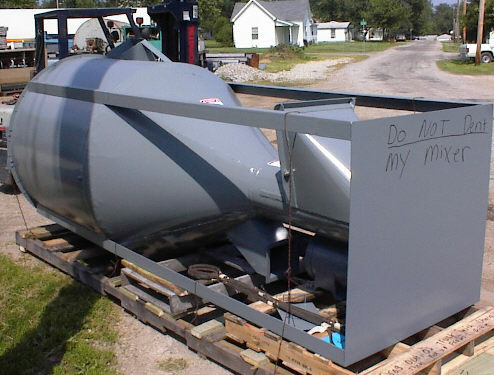 Contact us today to ask about our current inventory of mixers. 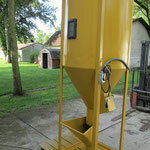 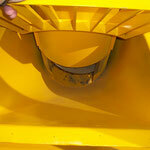 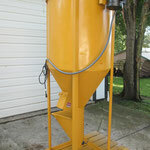 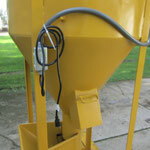 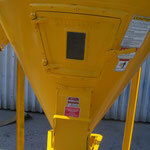 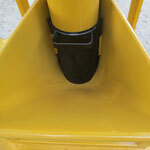 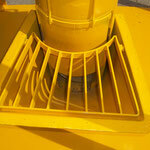 We can also rebuild / convert your vertical mixer to have a positive clean-out.